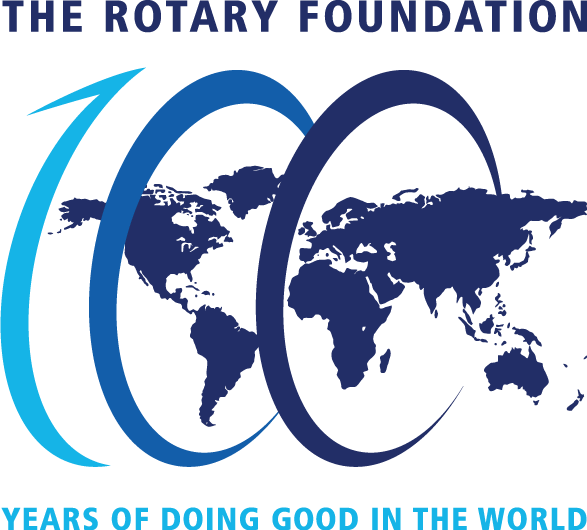 The District 6670 Foundation Committee is responsible for promoting all aspects of charitable giving to the Rotary Foundation. These include the endowment fund; the annual fund (EREY) and polio eradication. Presentations on various aspects of the Rotary Foundation are available to you club. We also have presentations that can be used at your club meetings. Contact the District Rotary Foundation Chair, Frank Scott to arrange a presentation for your club or to learn more about presentations available. - District grants fund small-scale, short-term activities that address needs in our local community and communities around the world. These grants are administered by the District with the assistance of the Foundation Chair and the District Grants Subcommittee. Learn more about the process by attending the Grants Management Seminar sponsored by the district each year. Rotary’s number one goal is to eliminate polio in the world. To this end, Rotary District 6670 is highly committed to helping Rotary achieve this goal. Last year our clubs raised over $46,000 for polio. With the Bill & Melinda Gates Foundation match of $2 to $1 we provided for 750,000 vaccines for children. This year our goal is to vaccinate 1,000,000 million children.